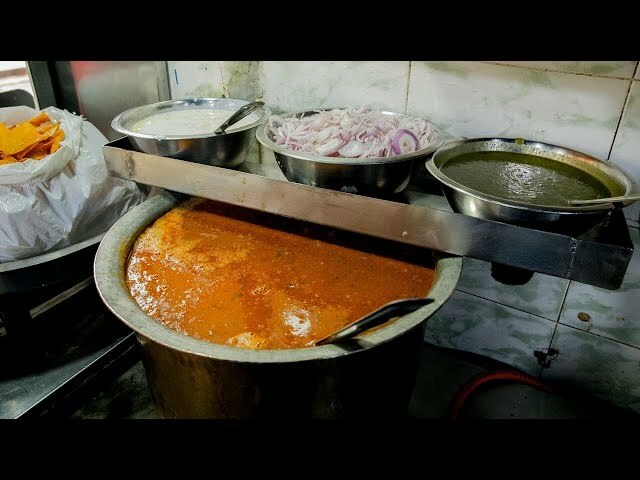 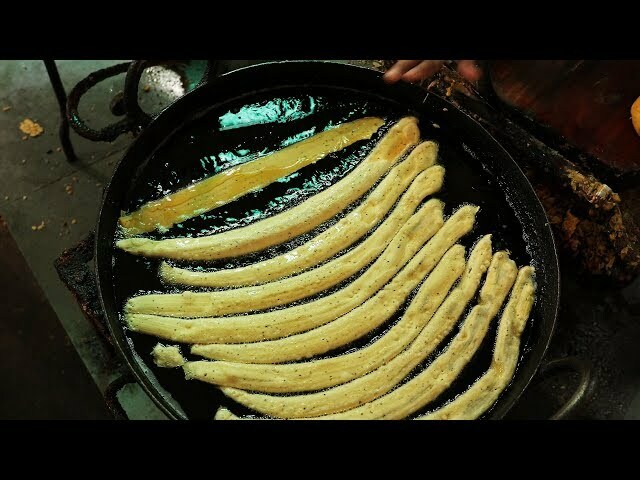 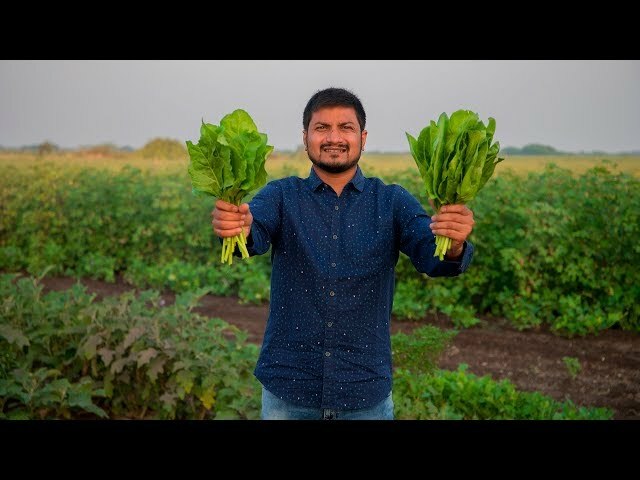 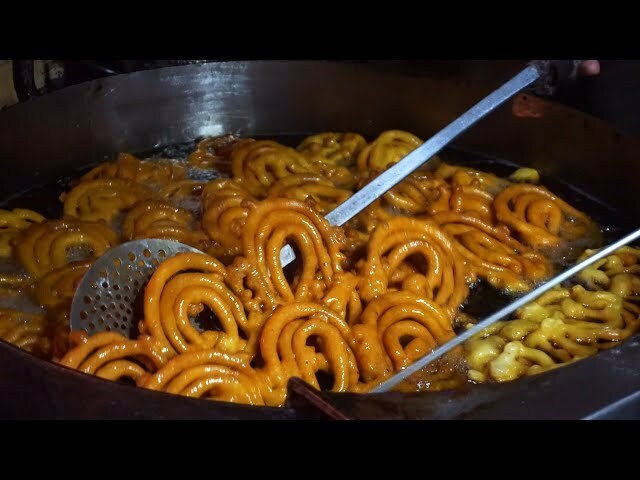 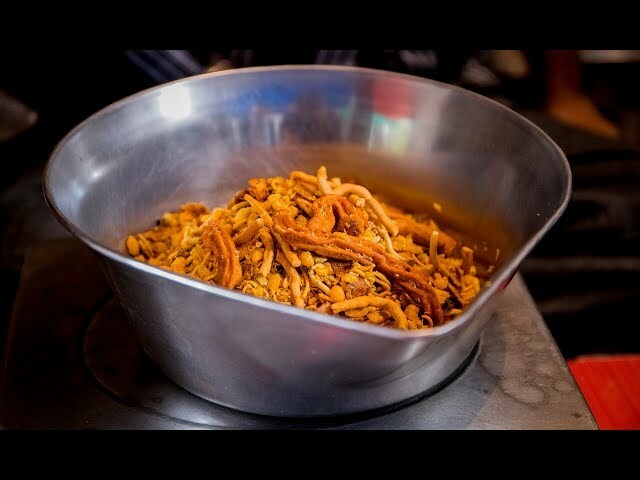 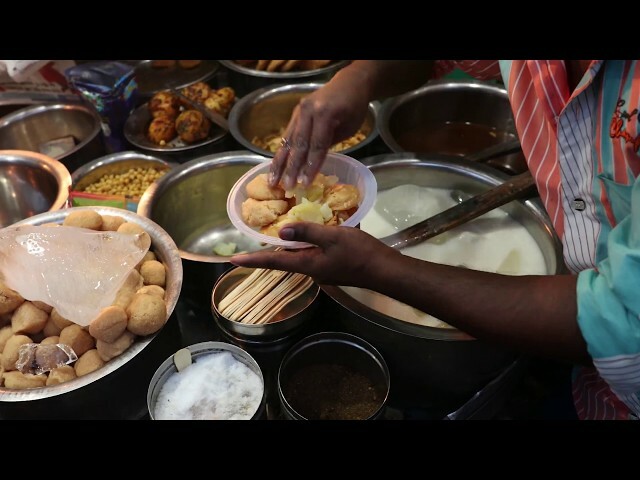 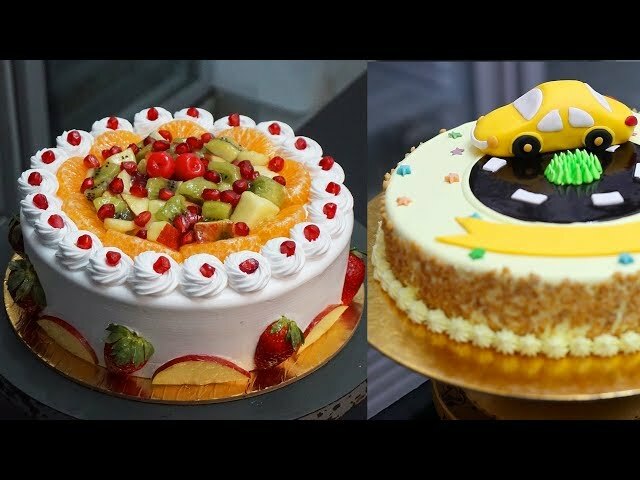 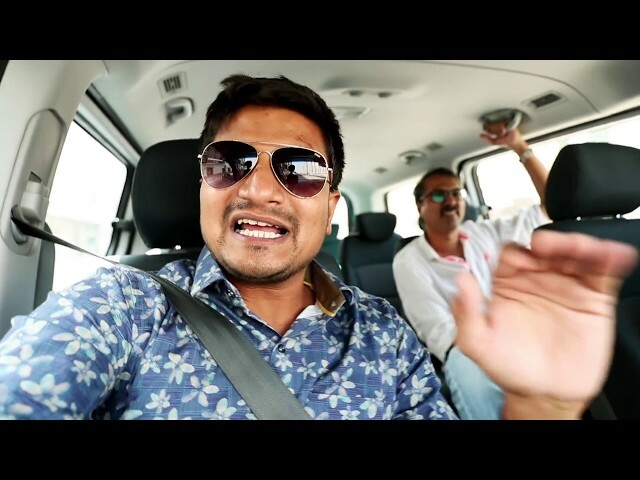 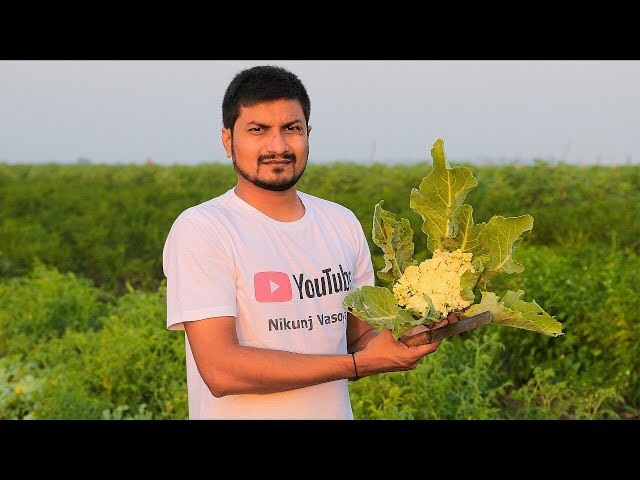 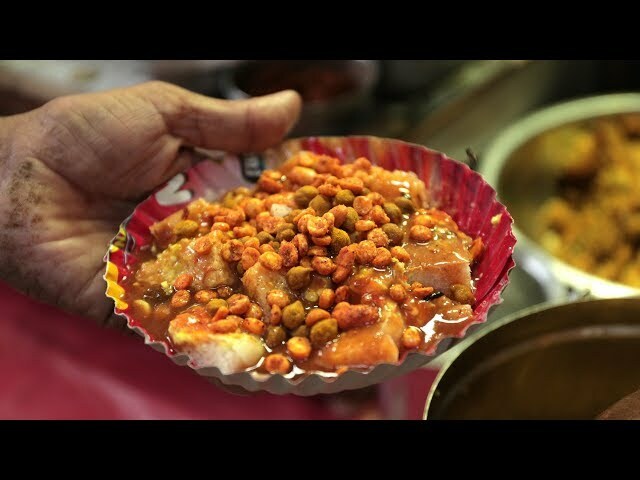 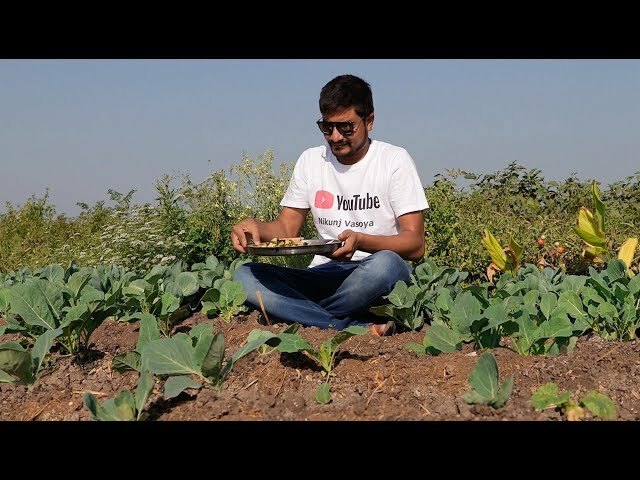 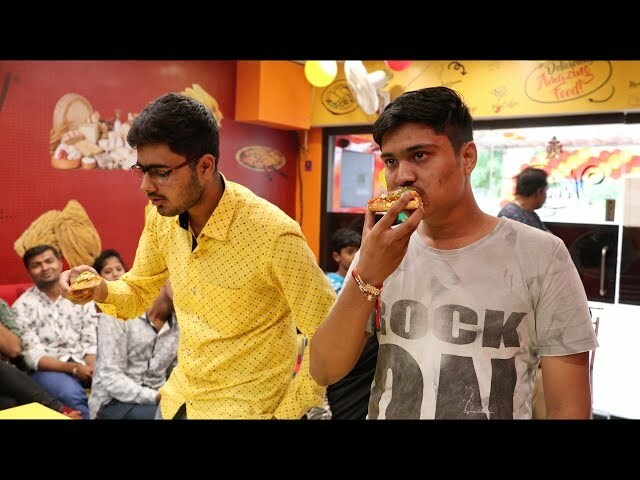 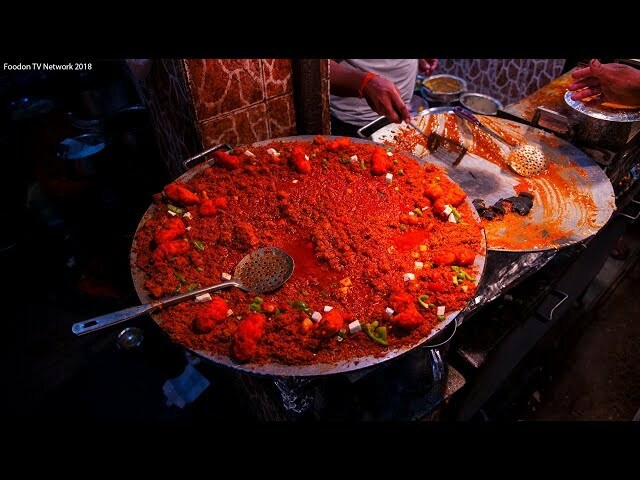 Ahmedabad Street Food Tour with Nikunj Vasoya and Satyne Gadhavi. 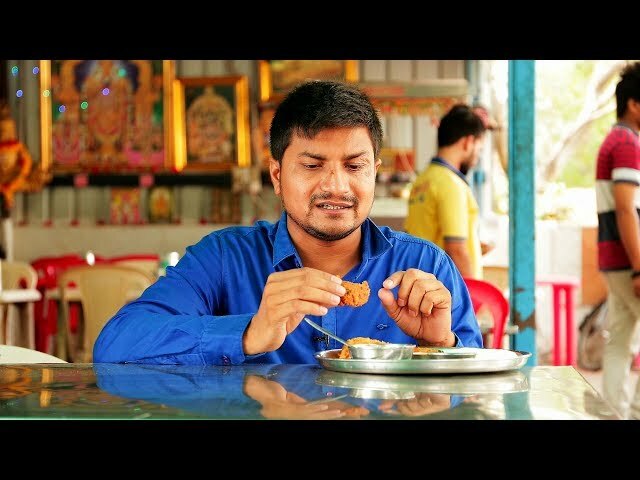 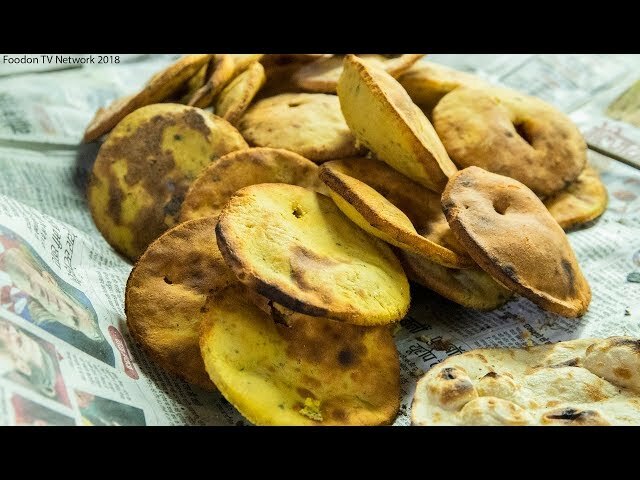 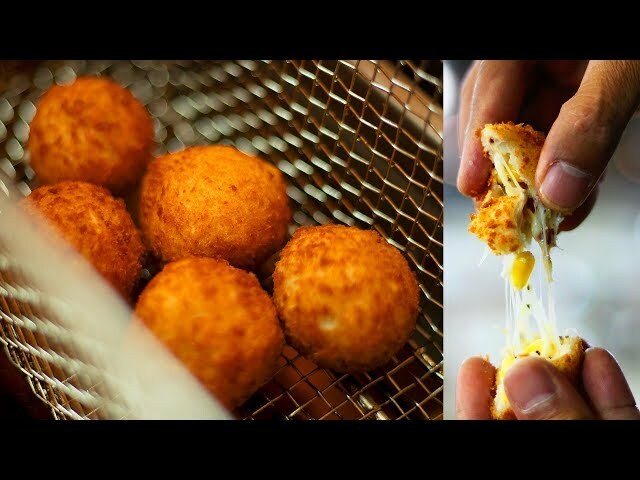 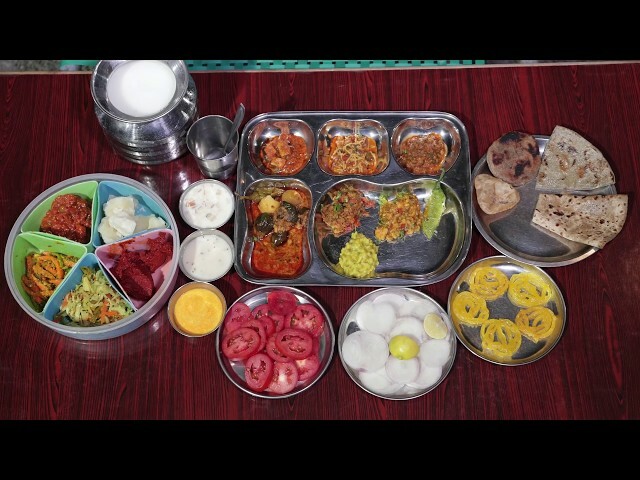 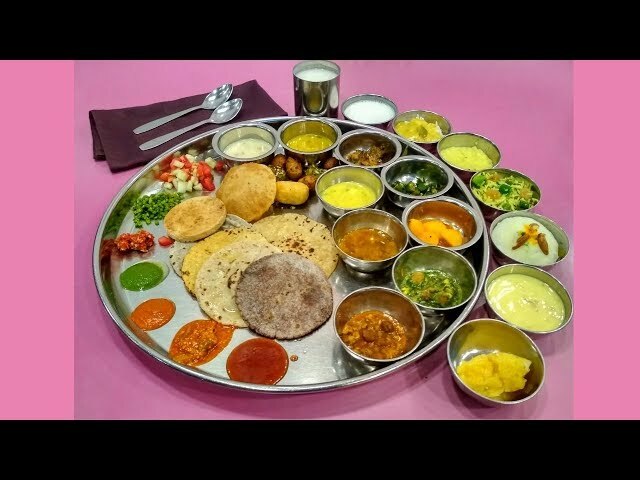 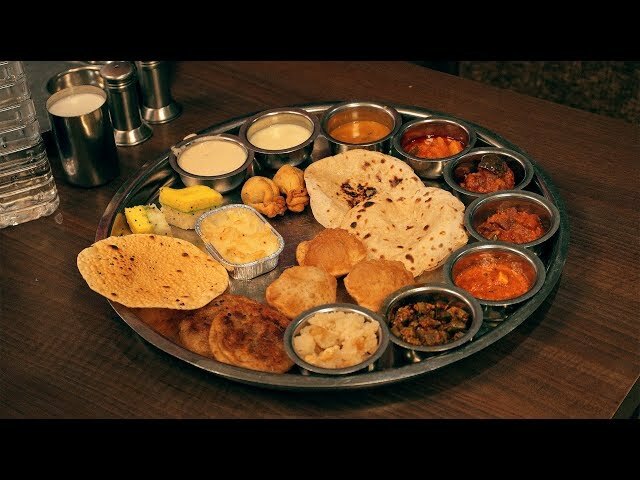 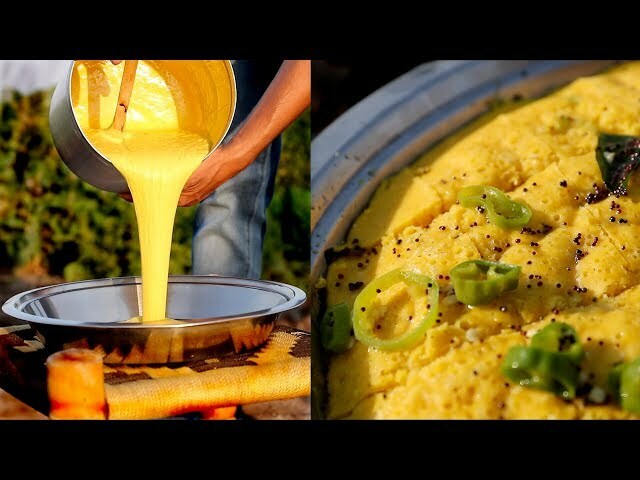 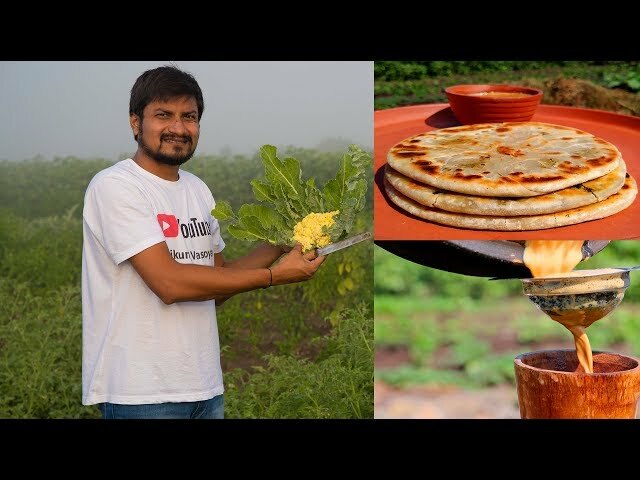 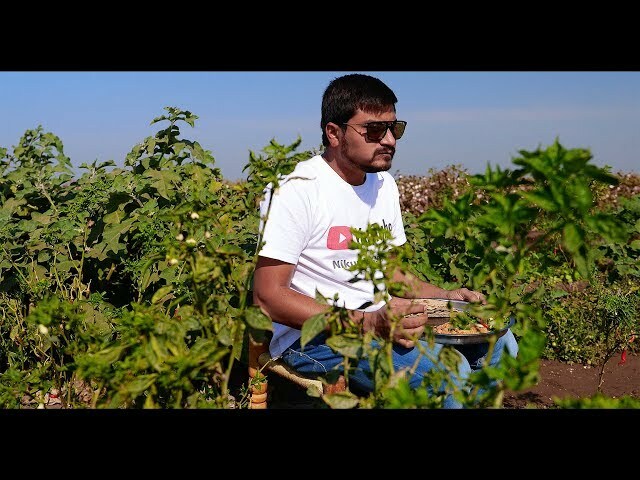 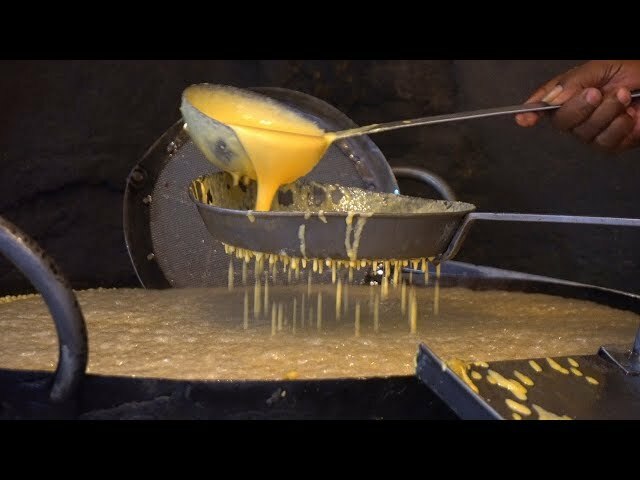 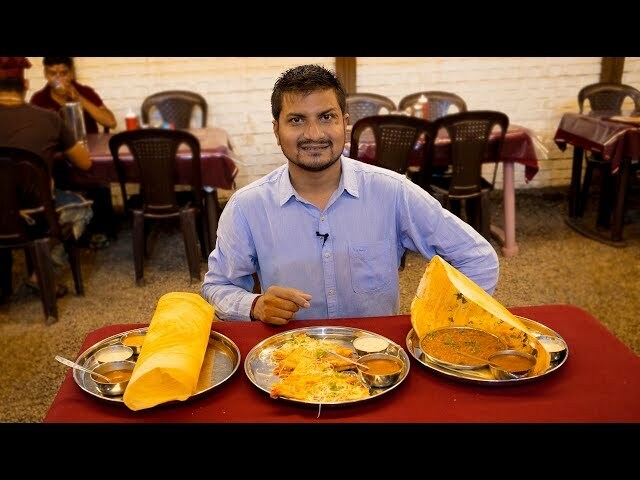 Exploring best Gujarati Street Food Breakfast Dishes in Amdavad city of Gujarat State in India. 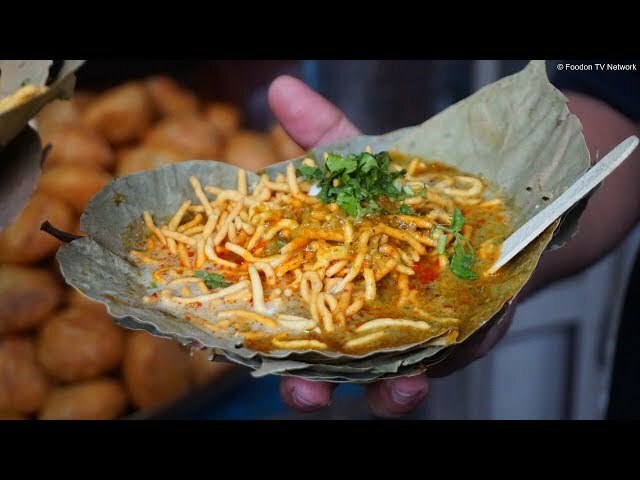 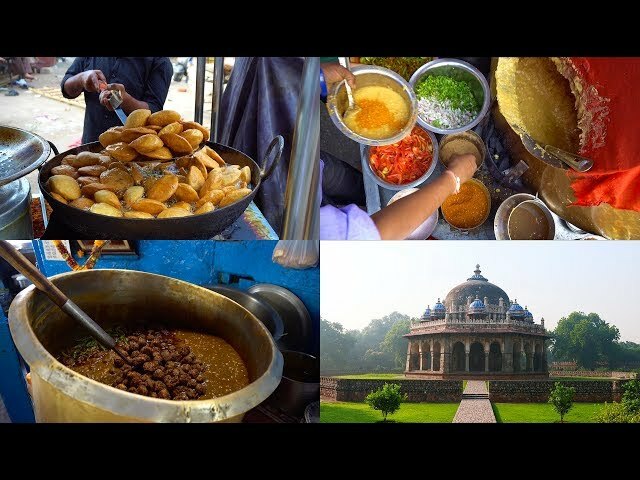 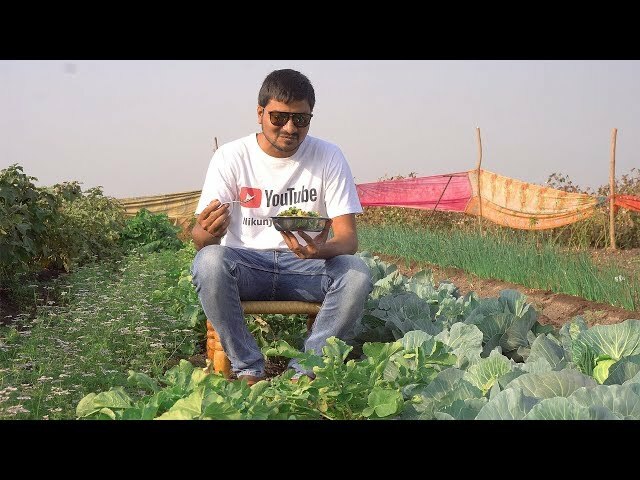 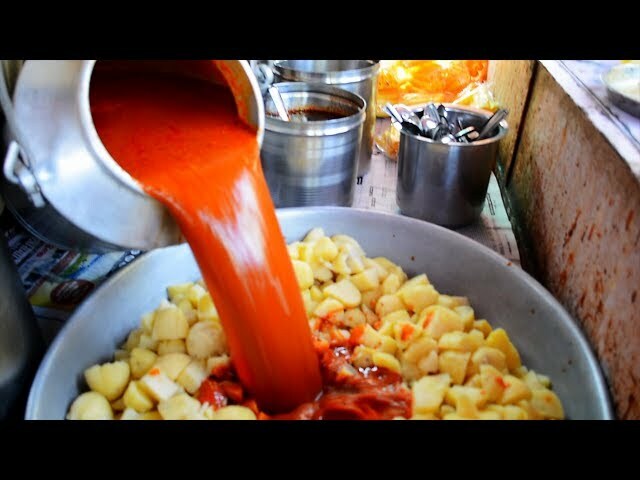 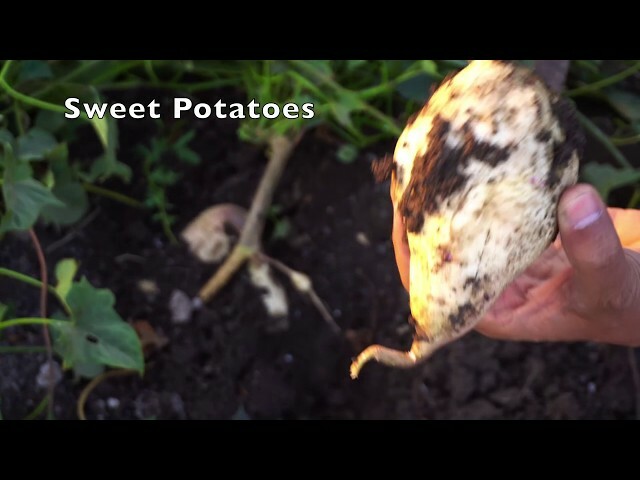 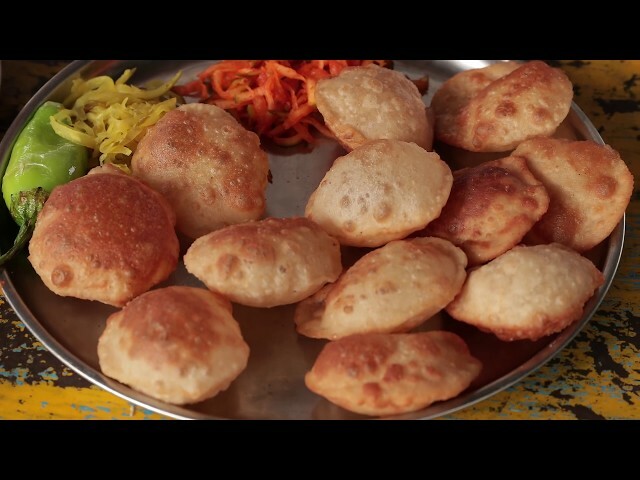 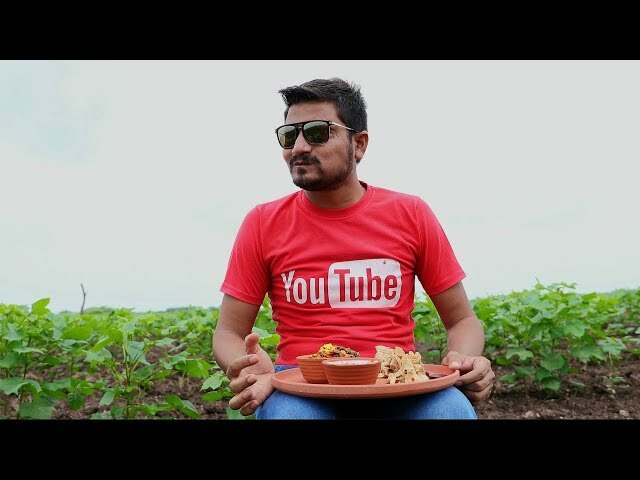 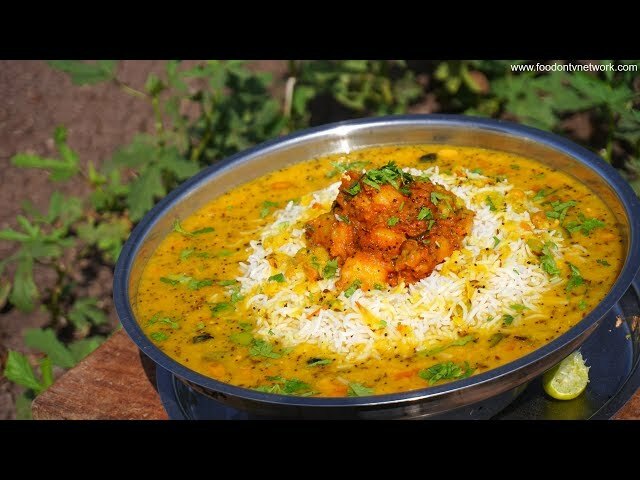 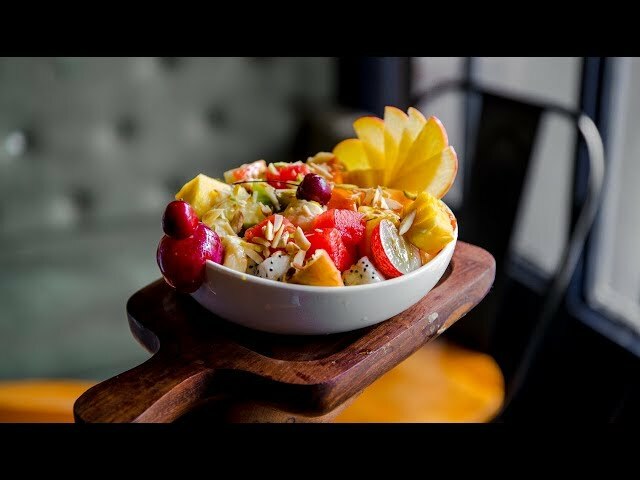 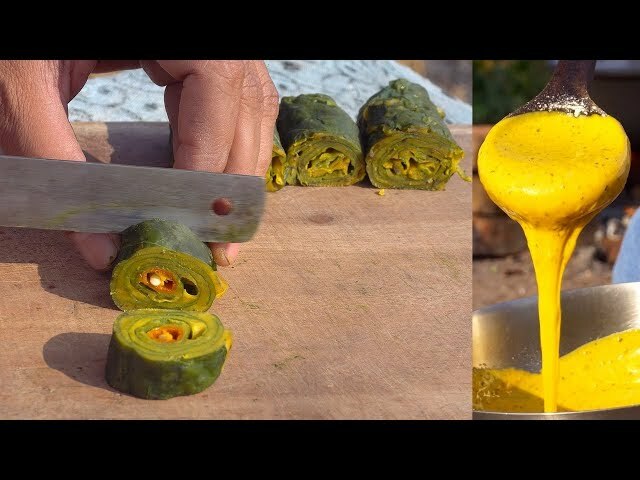 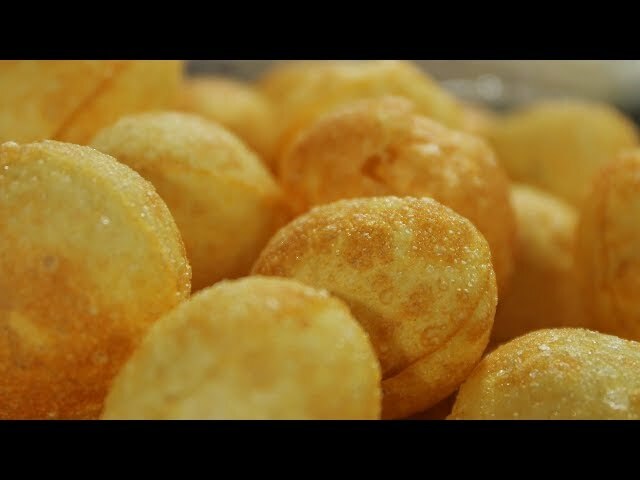 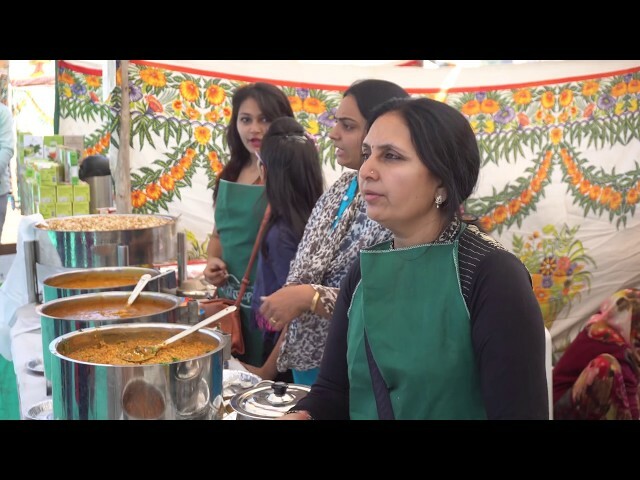 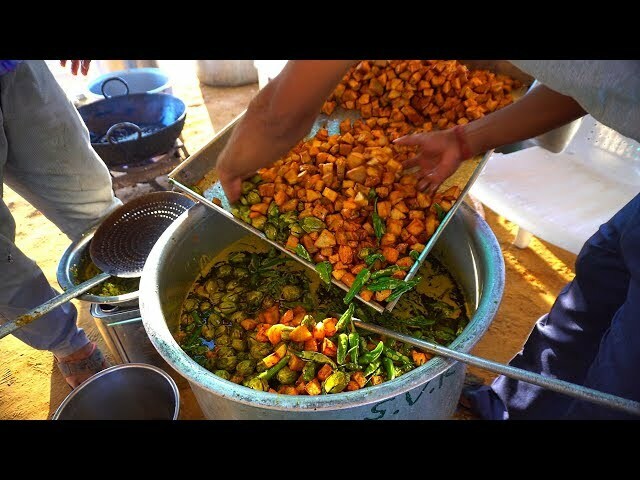 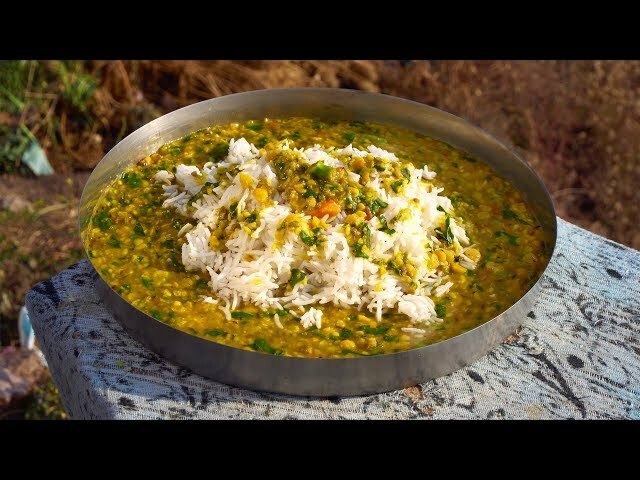 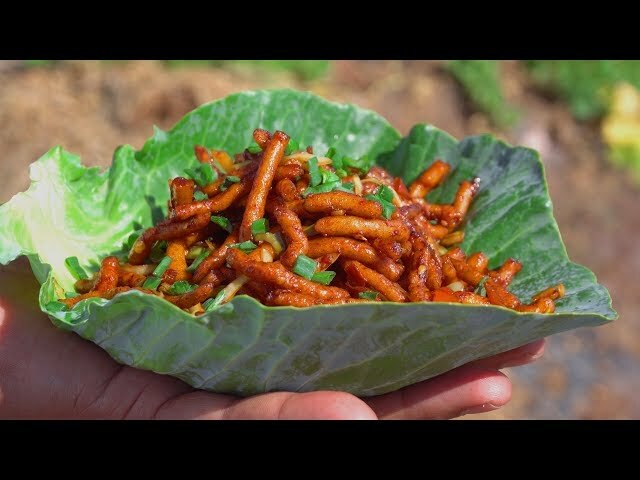 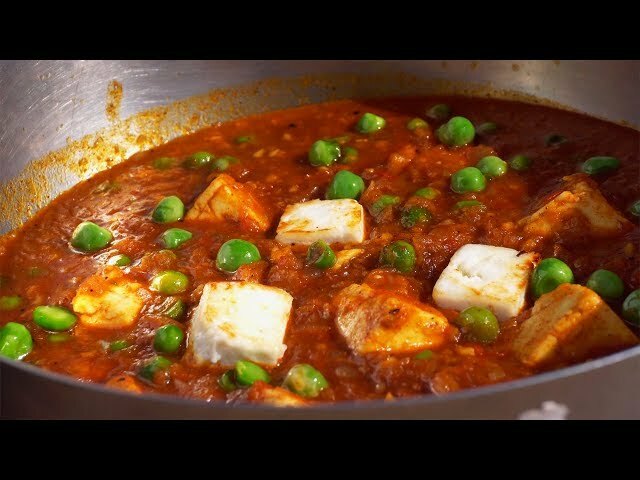 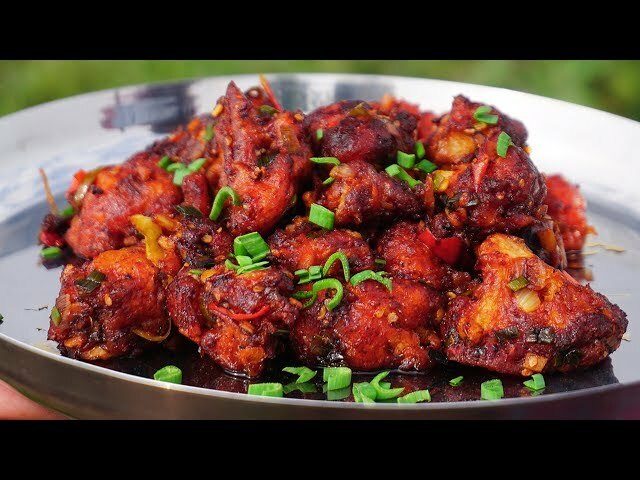 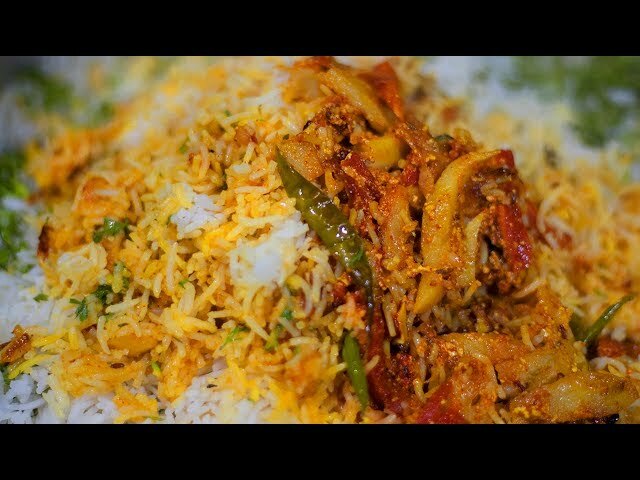 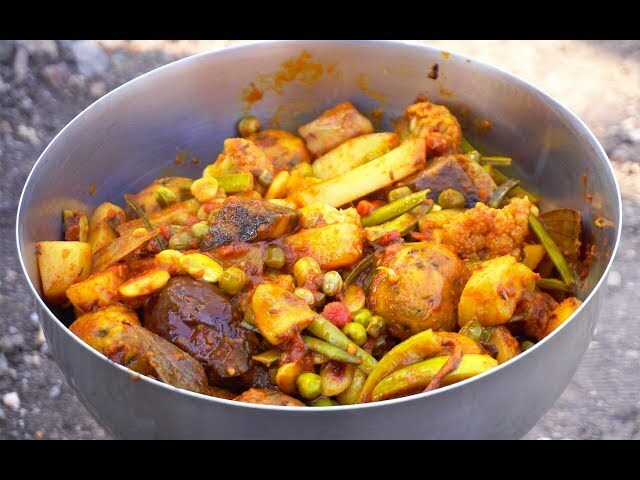 Indian Street Food and Vegetarian Recipe.